In 2015, a new integration of GroupM Mobile unit, providing all-in-one dimension mobile services to clients, includes mobile data acquisition and analysis, mobile media planning, mobile strategy generation, research, creativity, mobile intelligence and idea center. In 2012, start up mLab Innovation project, which Benefited GroupM client innovation marketing capability. Recognition came GroupM Asia-Pacific eMMies awards as well as Mpower innovation awards in the Greater China region. In 2010, joined GroupM China and founded the first GroupM Mobile team; facing all agencies: MediaCom, Mindshare, MEC, Maxus and all clients for pilot mobile marketing. Prior joining GroupM, working at MadHouse and in charge of business development, media buying, negotiation, Ad network products. Also had working experience in 4A agency and providing services for Nokia digital marketing. In 2000, obtained Master degree on International Relationship from University of Warwick, UK. Obtained the second Master degree on Marketing from University of Bristol. In 1998, started studying in Beijing Foreign Studies University, later exchanging to University of Warwick to pursue Bachelor degree in Sociolinguistics and Western Culture Studies. GroupM is the leading global media investment management company serving as the parent to WPP media agencies including Mindshare, MEC, MediaCom, Maxus, and Essence, as well as the programmatic digital media platform, Xaxis, each global operations in their own right with leading market positions. GroupM’s primary purpose is to maximize the performance of WPP’s media agencies by operating as leader and collaborator in trading, content creation, sports, digital, finance, and proprietary tool development. GroupM’s focus is to deliver unrivaled marketplace advantage to its clients, stakeholders and people, and is increasingly working closely for the benefit of clients with WPP’s data investment management group, Kantar. Together GroupM and Kantar account for over 50% of WPP’s group revenues of more than $20 billion. Jenny Yang is leading Carat’s specialist teams including Convergence Planning, Data & Insights, Digital Strategy and Client Solutions, with a remit to drive continued growth and enhanced business value for clients. Jenny has two decades of experience across marketing, media and creative agencies. 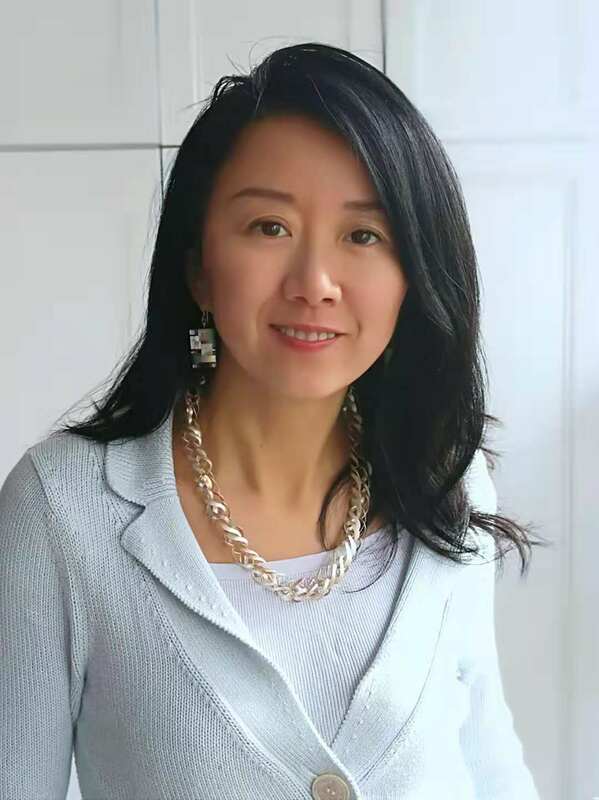 With strong track record, she has led brand strategy and communications to create business value in automobile, financial services and other consumer goods industries. She has developed a solid skill set across data interrogation and analytics, as well as managing multi-function teams. Jenny joins Carat from iClick Interactive Advertising where she was VP of Strategy Planning. Prior to that she was Chief Brand Consultant and Head of Business Intelligence for JWT-Always. She had also worked for Saatchi & Saatchi, Bates141 Advertising and Hakuhodo Advertising, with a wealth of experience across multiple brands including Peugeot, Citroen, Johnson & Johnson, Pfizer, PepsiCo, Coca-Cola, Colgate, Unilever, Olay, Apple, etc. Carat’s mission is to Redefine Media. Carat creates better business outcomes for clients through its command of media convergence. Established in 1966 as the world’s first media agency, Carat is part of Dentsu Aegis Network, the global communications network Innovating the Way Brands Are Built. Consistently at the top of RECMA’s Global Qualitative Evaluation ranking, Carat serves clients in 150 countries via a network of more than 10,000 talented staff. For more information visit Carat.com. 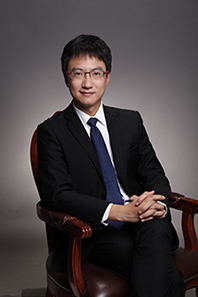 Su Yonggang has a master degree in Computer Architecture Science from Peking University. Su has been in charge of country’s special project core electronic devices, high-end generic chips and basic software products, and has participated national 863 and 973 projects. Su is very experienced in computer system structure, cloud computing, virtualization technology, mass data processing, and high concurrency processing fields. In 2014, Su joined PXENE and he has responsibilities in the development and operation of advertising platform and data analysis platform. In the same year, Su and his team has successfully developed Odin (DSP) and World tree (DMP) platform within 2 months, leaded PXENE to an opening of mobile precision marketing. Su has continuously focused on the optimization of Odin and World tree platform from 2015 to 2016. At the same time, he has also made an outstanding contribution to the team management, business development and other aspects of PXENE. Concentrating on technology research and development, Su repeatedly shared his views on mobile marketing and big data industry, constantly promoted industrial development by technological innovation. In November 2015, in the China Big Data Union (BDU) summit, which organized by the China Telecom, Su has brought the topic of “construction of the data Archipelago “, and it has caused a heated discussion and applied to domestic corporation. Su Yonggang hopes to make more contribution to the China Mobile marketing industry by his experience and efforts in the field. Power Xene Digital Technology Co., Ltd was founded in May 2014, is a leading mobile precision marketing and big data service providers in China. There are more than 150 staffs in PXENE, and the core engineers are from top universities, such as Peking University, the Chinese Academy of Sciences, and Birmingham universities etc. The data source of PXENE is mobile network (3G/4G), wire-networks of China Telecom national region, China Unicom’s major provinces. Based on that, PXENE developed Odin (DSP) and World Tree (DMP) platform independently, ensures the success of clients marketing objectives. Adhering to the concept of innovation, PXENE launched PMB (Priority Media Buying), fixed family portraits, public opinions of health and other new products and services, to expand the application value of big data. In November 2014, PXENE as a governing unit to participated in the form of the largest data alliance institution in China – China Big Data Union (BDU), which let PXENE become a leading company in domestic data industry. In the past year, PXENE has joined China Advertising Association, Information service ecosystem of China Electronics Corporation, Mobile Marketing Association (MMA) and other international industry institutions. At the same time, PXENE has won many industry authority Awards, such as Gold mouse, China Advertising Great-wall Awards, top mobile awards (TMA) etc. Its strength has been widely recognized. Martin is a typical “serial entrepreneur” .He founded adbug，q bitscience and zgsolution. Martin used to work for CAS’s(Chinese Academy of Science) Life Science information center as a Software R&D engineer .He also worked for UGS(Unigraphic Solution) as a Software engineer. He graduated from Coventry University in England with a bachelor’s degree in Computer Science and dropped out from the CEIBSMBA program to found adbug. Besides his work at adbug, Martin enjoys snowboarding, as well as the study of quantum physics and astronomical science. He started a non-profit organization named Wifizion in Africa dedicated to bring freewifi-access to local residents. Adbug is China’s first professional digital advertisement verification company. As only independent third party verification firm in the market,Adbug is dedicated to provide comprehensive services to its clients, including brand safety, view ability and anti-fraud. Adbug’s products help brands deliver their messages to real people the way they were meant to, as well as providing insights of inventory for publishers to help them optimize planning. Adbug’s realtime ad search engine adbug.cn is an essential, everyday tool for advertising professionals in China. 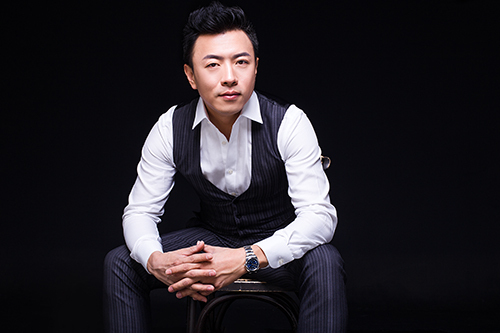 Weichong Khor is leading digital negotiation and data led audience buying, as well as playing a key role in the development of digital-focused clients. 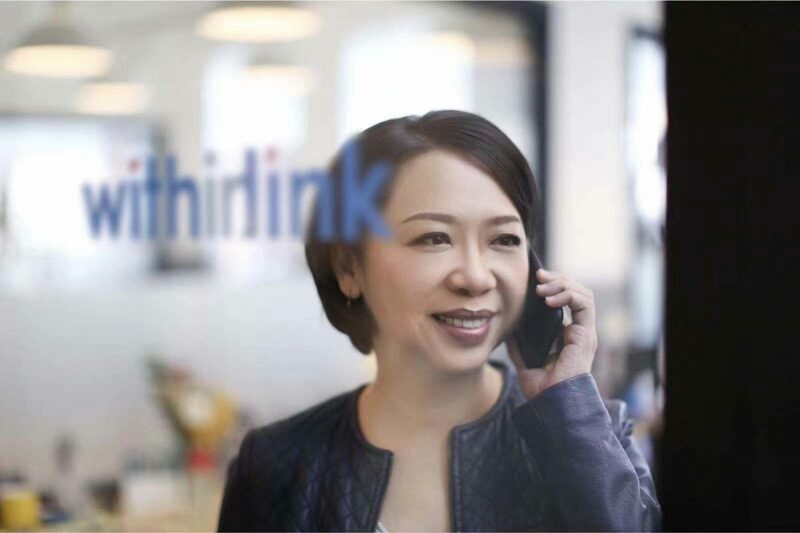 Khor’s appointment underlines Carat’s commitment to being the leading data-led audience agency in China. 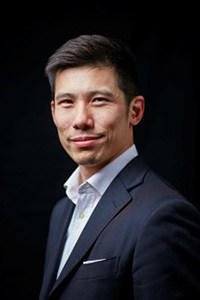 With a background ranging across Silicon Valley, Singapore and Shanghai, Khor has successfully led tech start up businesses including Brandtology, where he served as the North Asia Regional Business Director, as well as agency experience including Razorfish, where he developed social strategies for brands such as NIKE, GAP and Converse. Khor graduated from National University of Singapore and Stanford University. 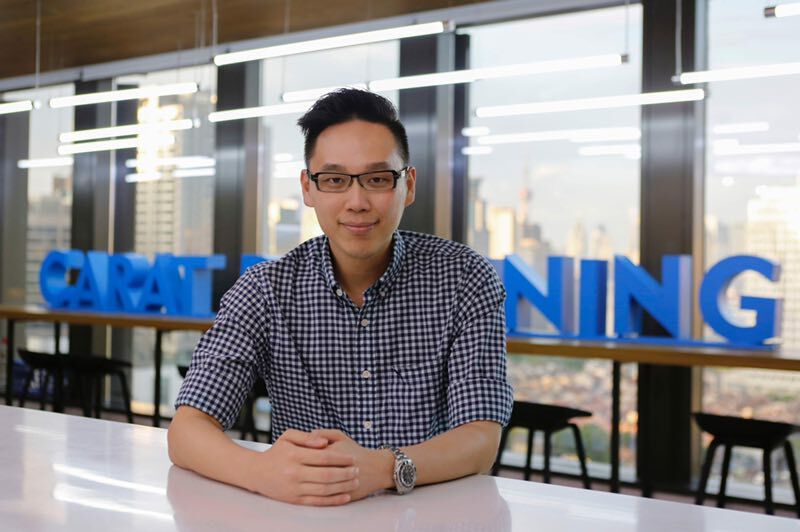 Working at Carat since 2013, Khor has pioneered the way businesses look at audience marketing, integrating digital into the heart of clients planning. He has built on this experience, working with Carat clients to drive efficiency and performance through the adoption of programmatic buying, as well as pushing for adoption of ad verification to clients. Lawrence heads Amnet China, the programmatic buying unit under Dentsu Aegis Network China (DAN). He is a Chinese Canadian who’s worked across North America and Greater China for over 18 years. His experience spans across leading 4A agency groups in pioneering digital marketing roles to deliver value for global and local brands. Previously, Lawrence was also the Managing Director at iProspect China, search and performance marketing agency under the DAN. Before joining DAN, he was the Principal Consultant at Effisis Digital. Other digital marketing roles included Managing Director of GroupM e-Business Solutions in China, General Manager of Digital at Omnicom Media Group (OMG) China, Business Manager at PCCW Directories, Effisis, HK’s first pay-per-click contextual search ad network, Euro RSCG Interaction HK, and Modem Media. He is an active digital marketing evangelist, participating in industry events at AD:Tech, DSZR, ROI Festival, and SES. 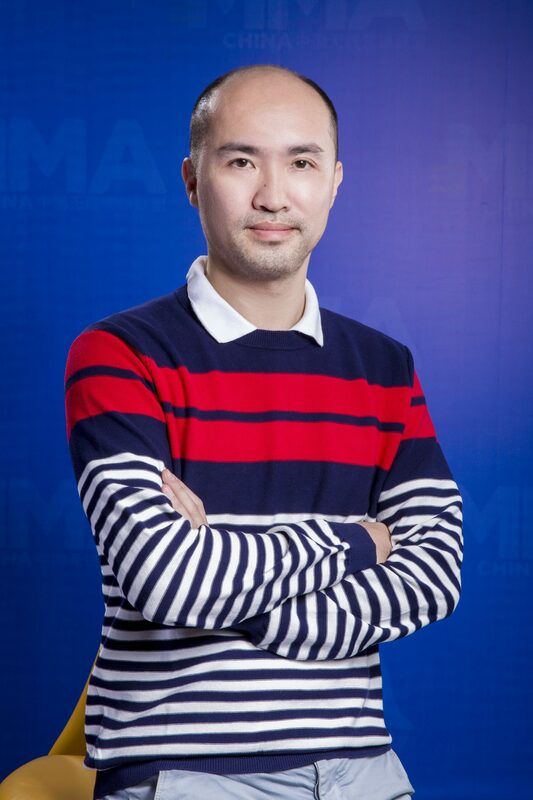 He has worked as Vice Chair of Mobile Advertising Standards Committee at Mobile Marketing Association (MMA) China in 2016 and has been named in Campaign Asia’s China Digital A-List. Amnet is Dentsu Aegis Network’s programmatic group, with over 550+ programmatic experts, and across 40+ markets. Amnet China was founded in 2013. Amnet operates a consistent and innovative technology, operations, and people stack that can deliver success on a local, regional and global basis. Supported by the Amnet Audience Center, our global proprietary data management platform, Amnet specialists work with each Dentsu Aegis Network agency to deliver programmatic solutions that are seamless, and unified with broader communication goals. Amnet team has been awarded Asia Pacific Programmatic Agency of the year 2016 – Silver. 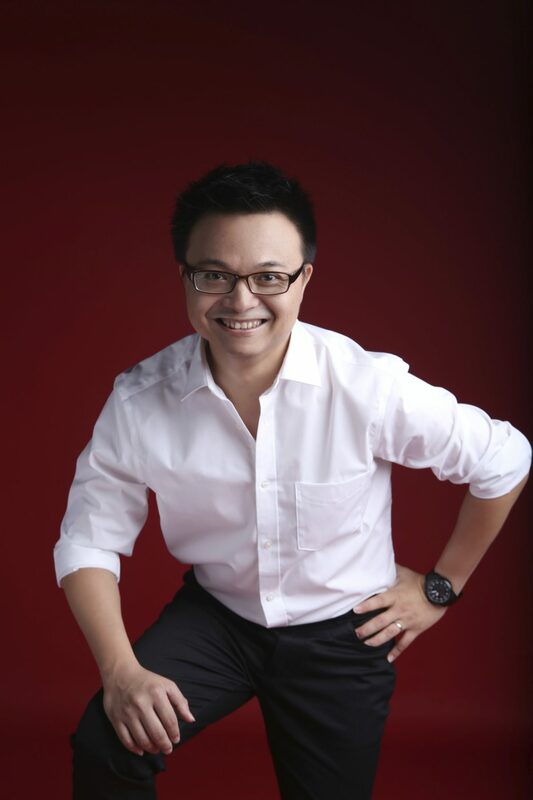 Joshua Maa is the Founder and Chief Executive Officer of Madhouse Inc., a leading mobile advertising platform and service company with steady growth both in China and India. 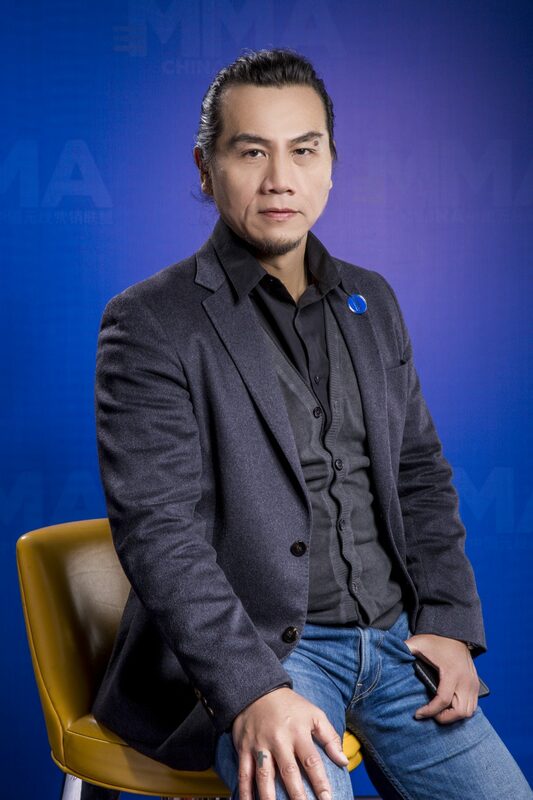 Joshua Maa is the Board Member of MMA APAC (Mobile Marketing Association, Asia Pacific Region). He is also the Co-founder and Board Member of MMA China, and the Chairman of Mobile Ad Standards & Measurement Guidelines Committee. Before founding Madhouse, Joshua Maa was EVP at TOM Online. 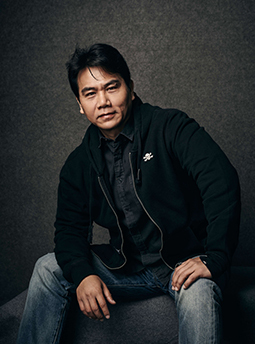 Before TOM Online, Joshua was the Founding CEO of Rock Mobile Corporation, Greater China’s leading Mobile Music Entertainment Service Provider.Joshua has over 22 years of managerial experience in Greater China’s New Media, entertainment, and Consumer Marketing industries. Founded in Shanghai in 2006, Madhouse is a leading mobile advertising platform and service company. Focused exclusively on mobile data-driven programmatic, the company aims to optimize mobile marketing investment and expand international audience for the clients. It not only helps brand advertisers engage target audience, build brand awareness, enhance purchase intention and increase customer loyalty in China, but also provides solutions for mobile app marketers to acquire high quality users globally. Madhouse expanded into India in 2012 and has become the largest mobile advertising company in the market. It has more than 240 employees in seven offices across China, Taiwan and India. 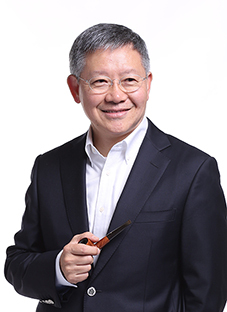 President of hdtMEDIA Michael Tang has been serving in the communications industry for over 30 years and has experience working in mainland China, Hong Kong and Australia. He spent 10 years at CitiAd Hong Kong followed by 10 years at Mojo/MDA Australia Headquarters after it merged with CitiAd. Thereafter Michael Tang returned to school where he completed an MBA. In 1999 he took over Image Factory in Shanghai, which was bought by WPP one year after. Then he became Managing Director of JWT Beijing, and 2 years later became Managing Director of Lowe Worldwide China Area under IPG. 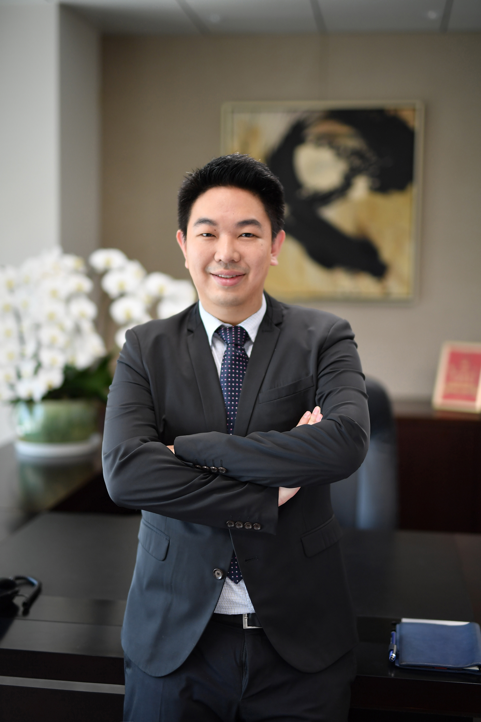 In 2004 Michael Tang joined HDT Holdings Ltd. as President. 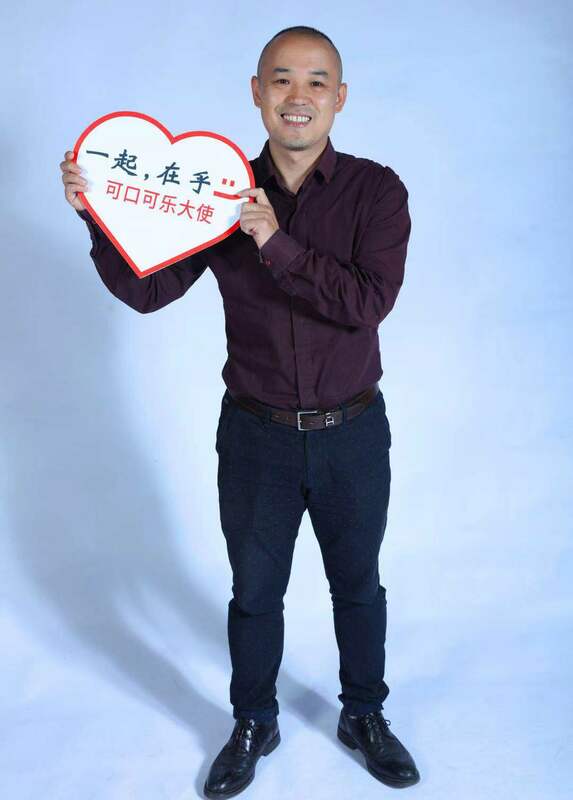 He is currently a research scholar of Modern Advertising at Peking University where he guest lectures and works as a research scholar with the CMM Research Institute. In April 2013, Ms. Lee assumed the role of CEO, WPP China. In this position, Ms. Lee is responsible for mobilizing WPP companies and resources across disciplines, for the benefit of both international and local clients. Further, Ms. Lee helps to identify new business opportunities, potential acquisitions and investments, as well as support the Group’s ongoing efforts to attract and retain the best talent in China. 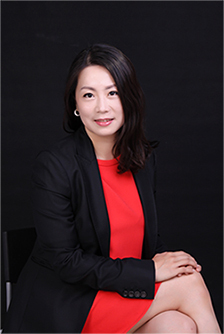 Ms. Lee has worked in the media communications industry in Greater China for more than 20 years, across a number of WPP companies. 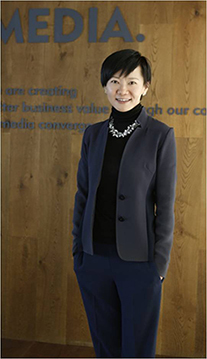 Prior to her current role, Ms. Lee served as the CEO of GroupM China. 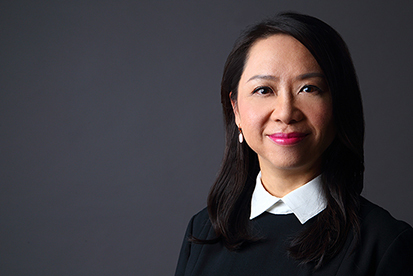 During her seven-year tenure, GroupM’s media billings in the country tripled, and GroupM was named the number one media holding group in China in terms of billings, for five consecutive years from 2007 to 2012，according to RECMA. Ms. Lee is recognized as one of the most experienced and highly respected individuals in China’s media industry, and is a frequent commentator and public speaker. Ms. Lee has received a number of awards for her contributions to the media industry, including China’s Business Mulan Award, from China Entrepreneur (2012); Media Person of the Year, from Communication University of China (2010); Media Person with Major Contribution to the Industry by China Advertising (2010); China’s top 10 most creative media professionals by the China Economic Newspaper Association (2007); and China’s top business women leaders by the All-China Women’s Federation (2006). 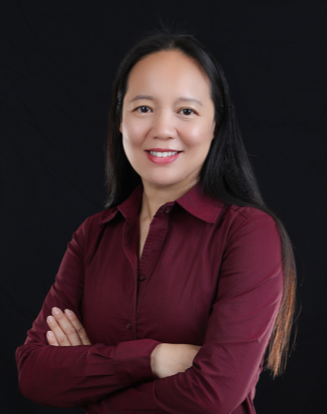 An avid tennis fan, Ms. Lee is also a member of the Women’s Tennis Association Global Advisory Council, where she advises the association on advertising, publicity and marketing in the Asia-Pacific region, particularly in China. Ms. Lee also was named a member of the World Economic Forum’s Global Agenda Council on Women’s Empowerment 2010. Ms. Lee holds a Master’s degree in communications at the Illinois State University, USA. Ms. Lee is based in Shanghai. WPP was named Holding Company of the Year at the 2015 Cannes Lions International Festival of Creativity for the fifth year running. WPP was also named, for the fourth consecutive year, the World’s Most Effective Holding Company in the 2015 Effie Effectiveness Index, which recognizes the effectiveness of marketing communications. In 2016 WPP was recognised by Warc 100 as the World’s Top Holding Company (second year running). Annabel Lin is the Director of Sales of Google China. Annabel has over 15 years of digital marketing experience, specializing in managing digital media business and operations. 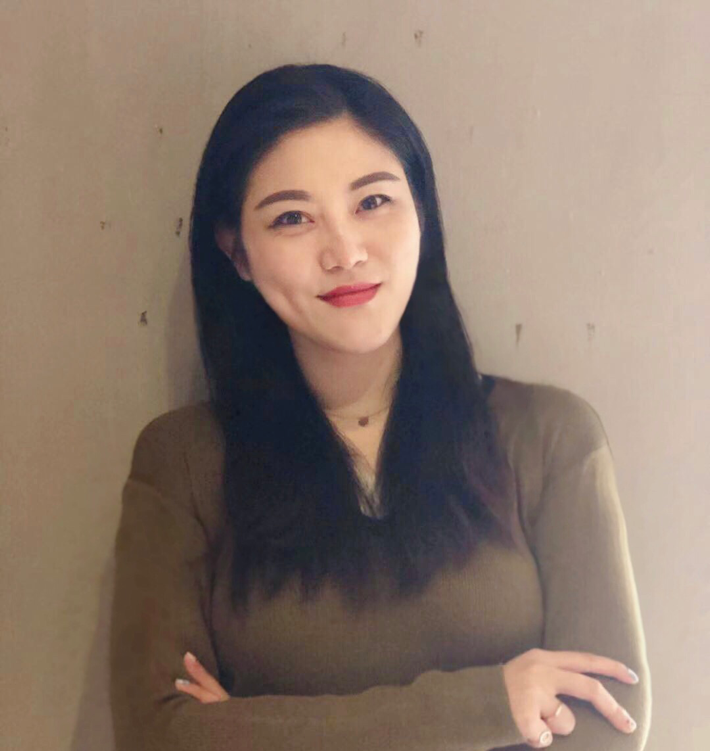 She started her career in digital brand strategy & planning, and developed into a series of roles that cover marketing strategy, business management, and strategic partnership development, and so on. Prior to her appointment as the Director of Sales in Google China, she led different teams within Google – she led the China agency team to provide comprehensive digital solutions to the top media agencies in China and delivered triple business growth in 2015. She also had experience in building strategic partnerships with key publishers and developers for monetization solution. Building on her previous experience with key advertisers, she continues to advocate building a healthy digital/data ecosystem in the market. Founded in 1998, Google focuses on providing a variety of services for people and businesses around the world. Our mission is to organize the world’s information and make it universally accessible and useful. Since its inception, Google has grown to a global technology leader with more than 70 offices in more than 40 countries around the globe. In China, Google keeps contributing to China’s economy, culture, developer’s and internet industry with forward insight and innovative thinking. In today’s globalization and digitalization process, Google helps Chinese customers achieve a win-win situation in their global and local business via solid action. Google also provides a healthy ecosystem for Chinese developers and supports them build successful businesses in every steps of innovations. Moreover, Google is a cultural contributor through supplying a platform to preserve and promote Chinese cultural and historic treasure to art-lovers globally. Google fosters moonshot thinkers by promoting innovation and entrepreneurship spirit within the China’s tech industry and strong support of programs that cultivate talented technology professionals.